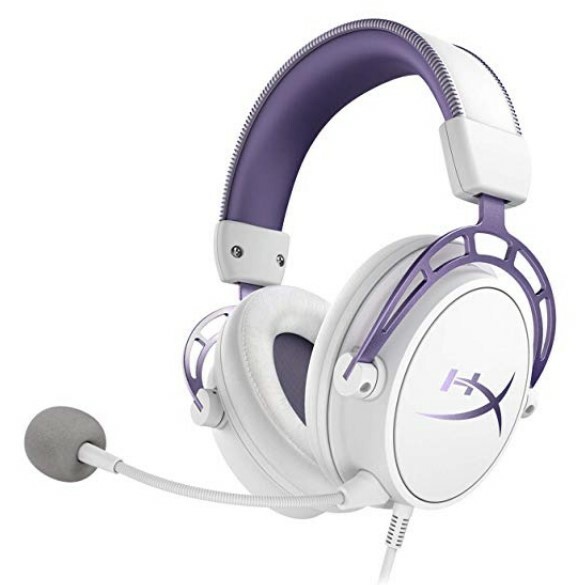 FOUNTAIN VALLEY, Calif. – April 8, 2019 – HyperX, the gaming division of Kingston Technology Company, Inc. and brand leader in gaming and esports, today announced it is now shipping the HyperX Cloud StingerTM Wireless gaming headset and HyperXTM Cloud Alpha Purple Edition. 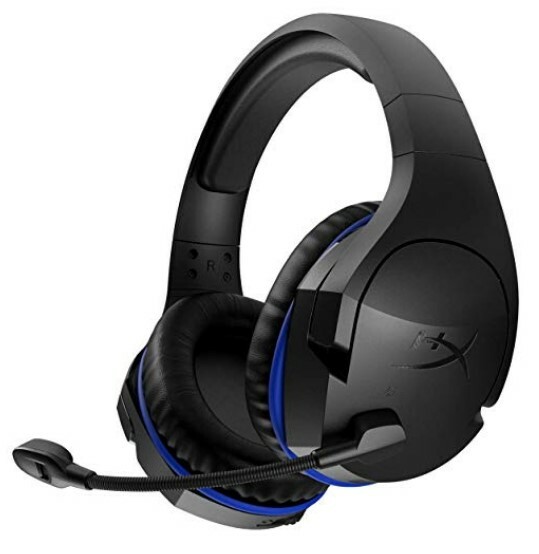 The light weight Cloud Stinger Wireless gaming headset weighs just 270 grams, features 90-degree rotating earcups for an adaptive fit and offers up to 17 hours of battery life on a single charge. Cloud Alpha Purple Edition combines the qualities of the original Cloud Alpha with a fresh new purple and white color scheme. 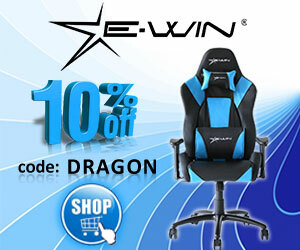 Both Cloud headsets provide immersive in-game audio, multi-platform compatibility and signature HyperX comfort.